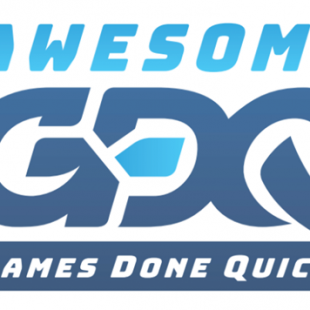 Awesome Games Done Quick is over for another year and with it another massive amount of money raised for charity. This year was no exception, breaking last years donation total by bringing in $2.3M dollars. With the usual Kill/Save the animals being a massive source for donations, with kill the animals taking the lead this ..
Well another amazing Summer Games Done Quick has been and gone this past week. Culminating in a massive $1.2M being raised for Doctors Without Borders. The first time the event has raised more than the larger Awesome Games Done Quick held earlier in the year. The event itself was yet another impressive showcase of speed-running tech ..
Well that’s it for the year. 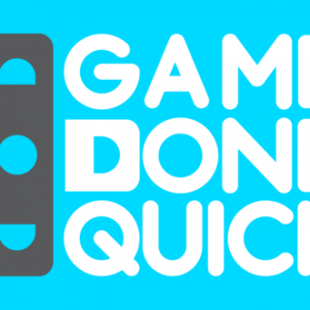 Games Done Quick have completed their latest charity marathon, and once again have surpassed last years total. 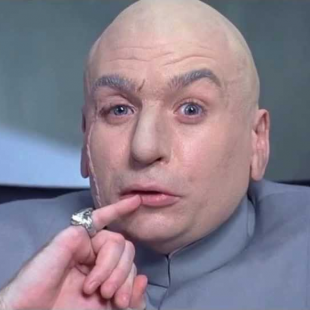 This years Summer Games Done Quick has managed to raise 1.2 Million Dollars – queue Dr.Evil image. It all started with Trihex and an amazing run of Yoshi’s Island, then finished with ..